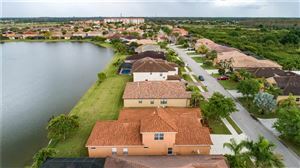 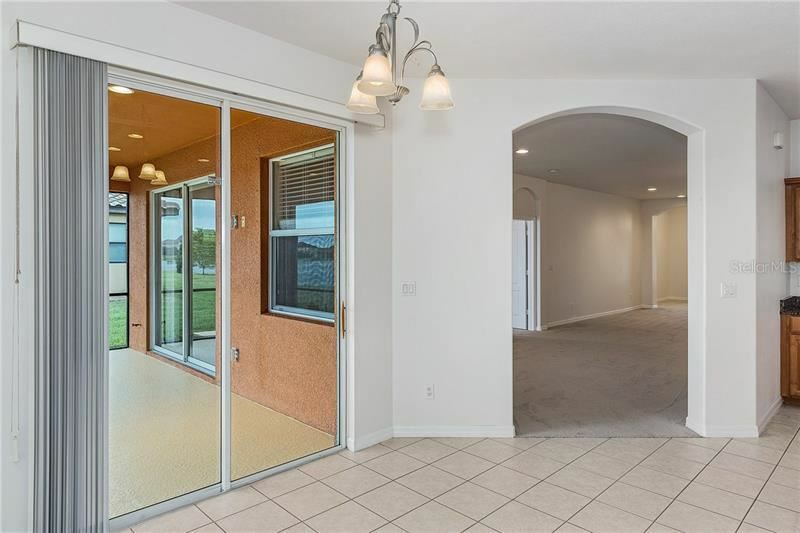 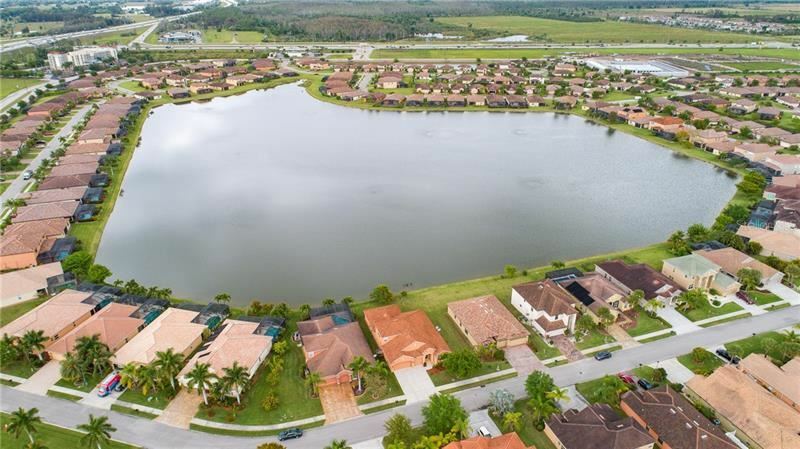 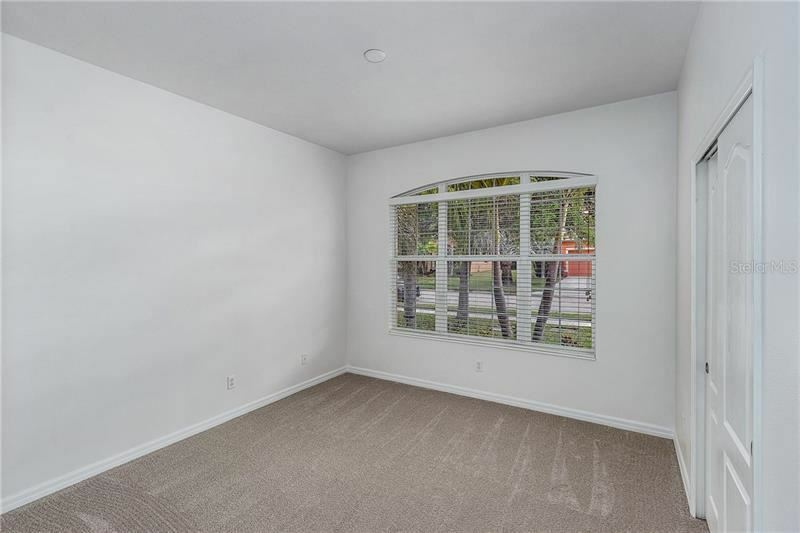 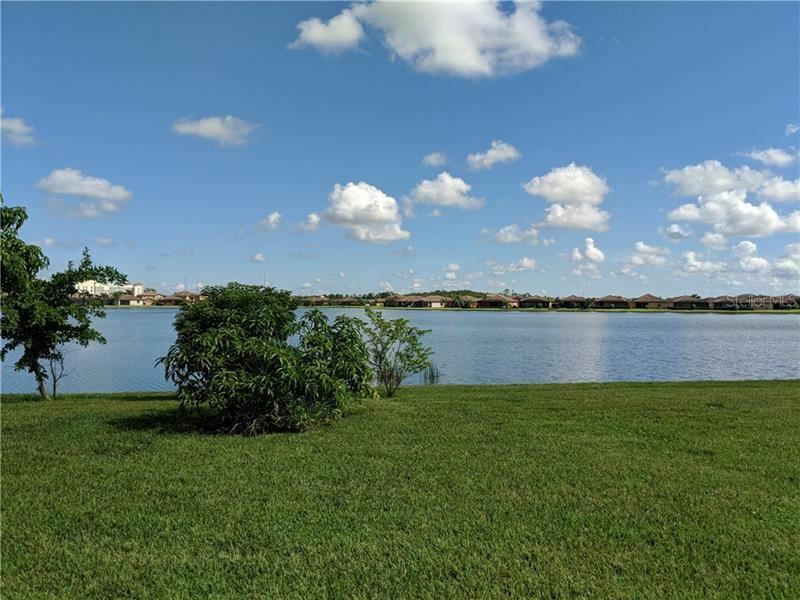 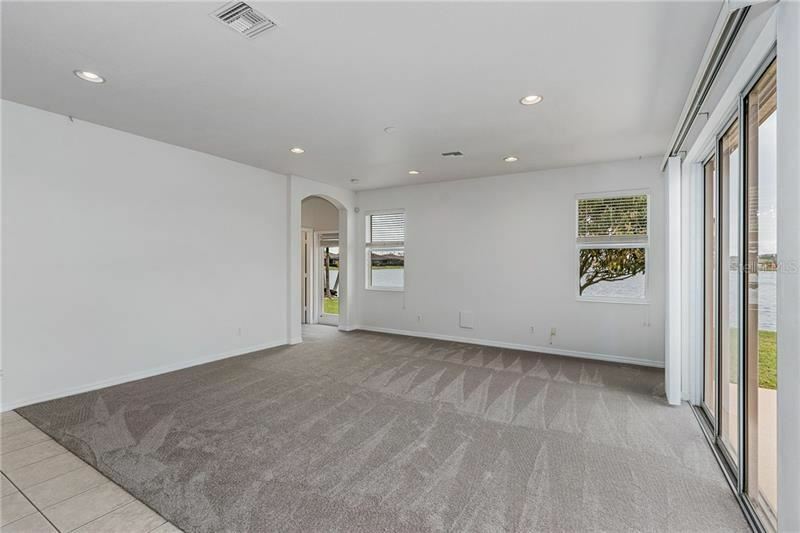 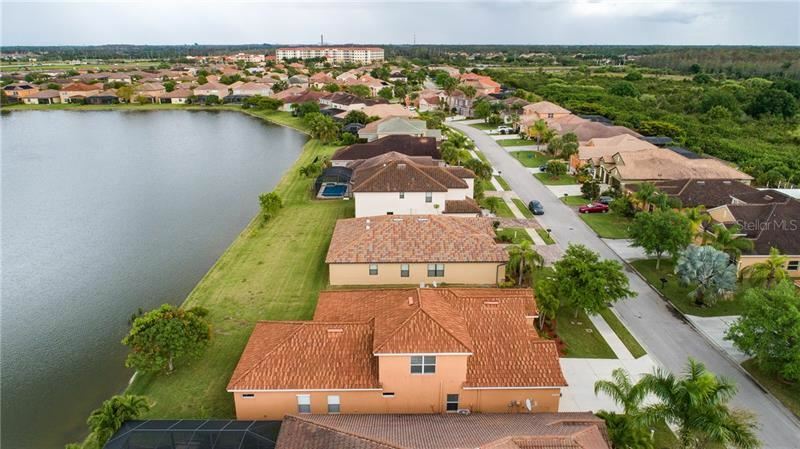 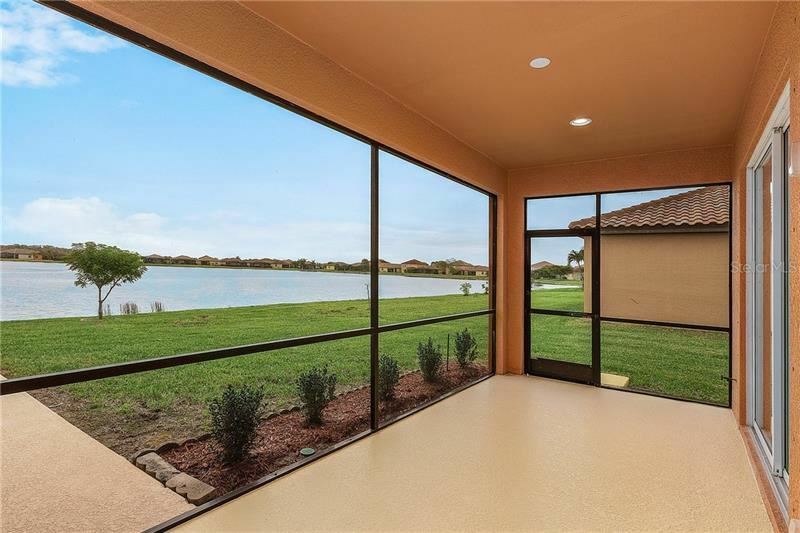 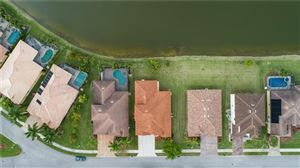 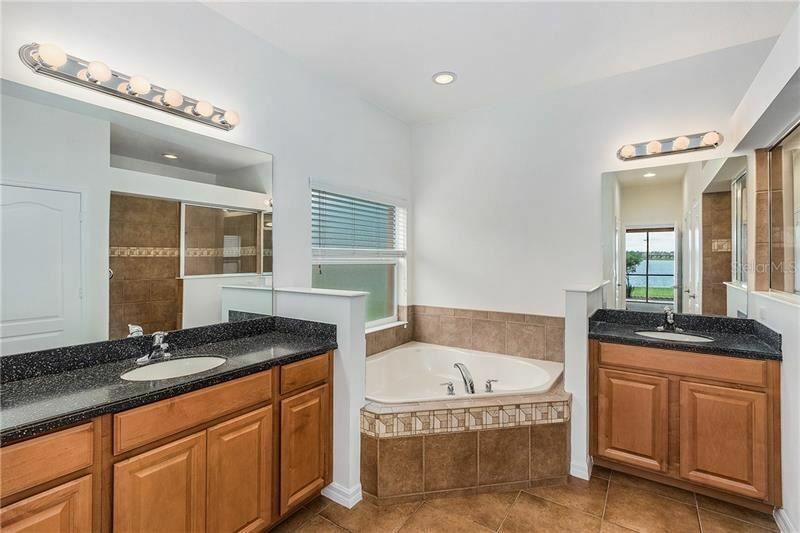 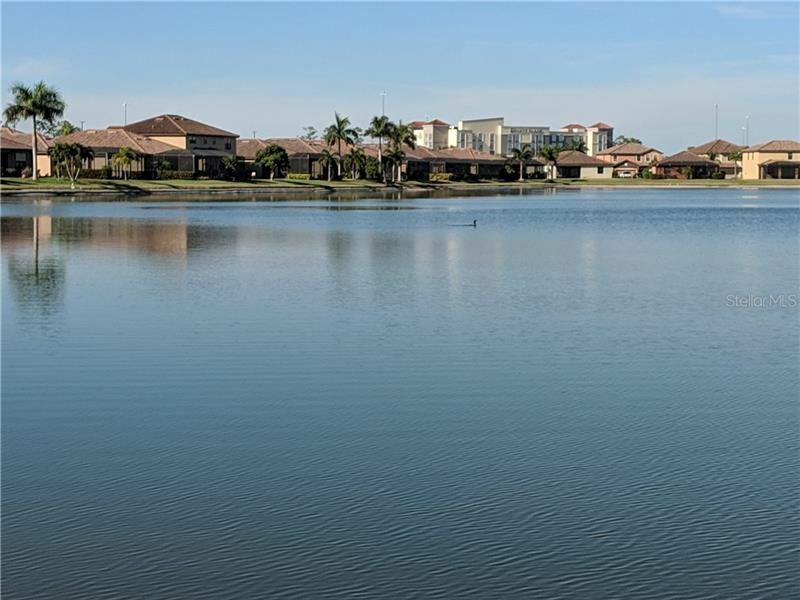 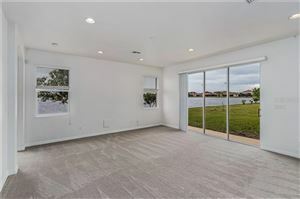 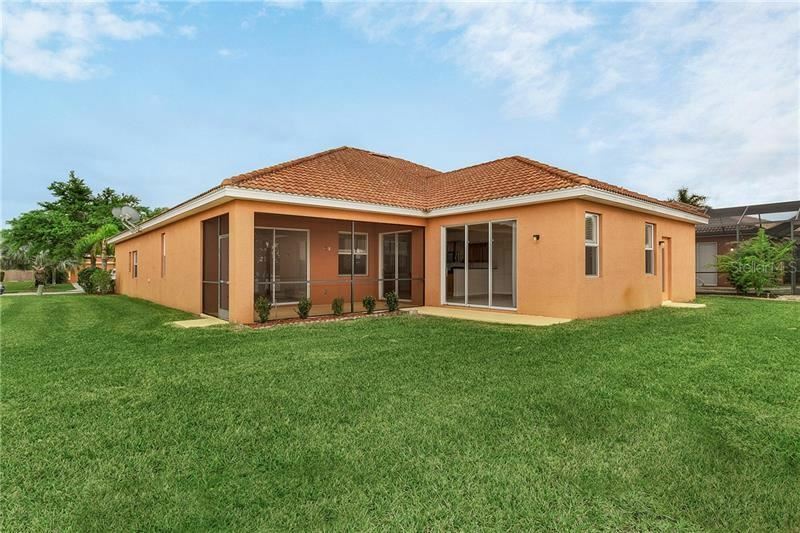 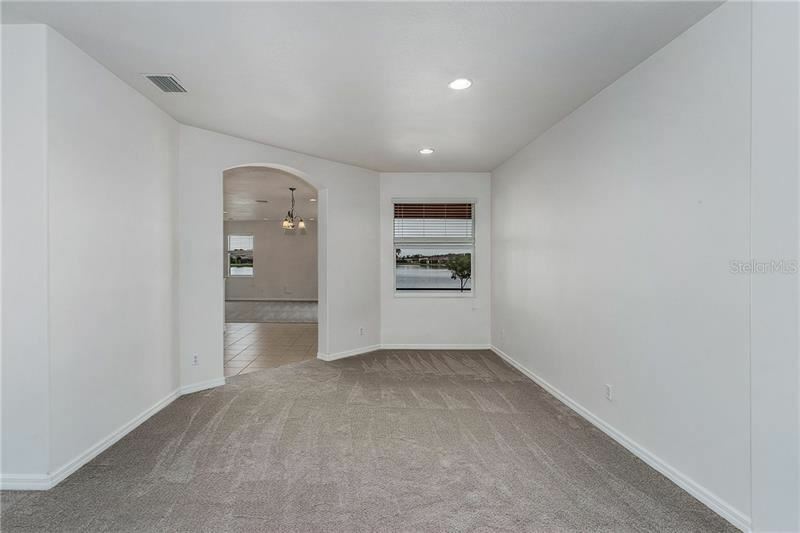 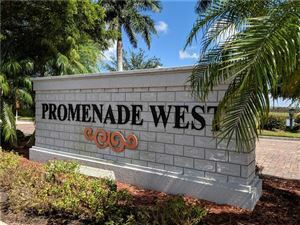 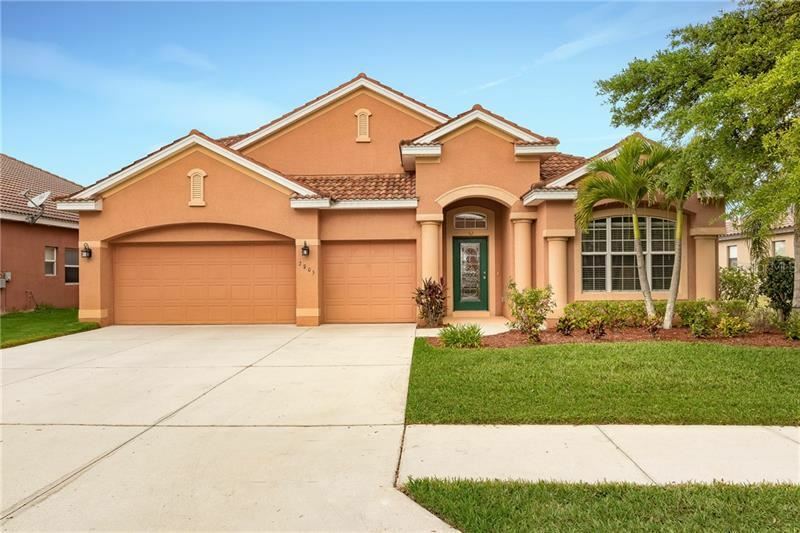 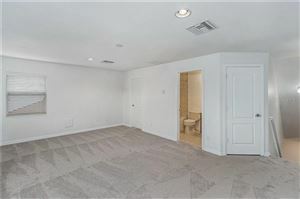 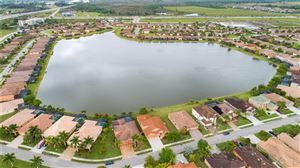 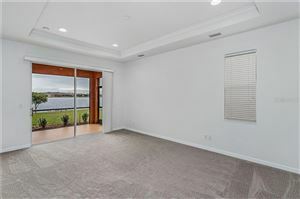 You will feel right at home in this amazing LAKEFRONT 3,106 square foot, 4 bedroom (2nd floor bonus room can be 5th bedroom with a full bathroom), 4.5 bathroom, 3 car garage home in the gated community of Promenade West at The Forum. 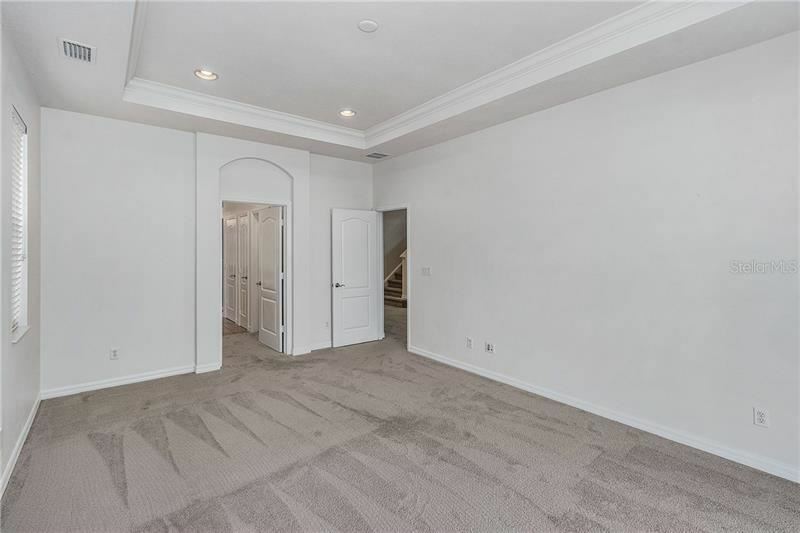 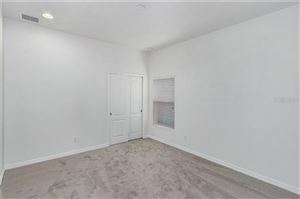 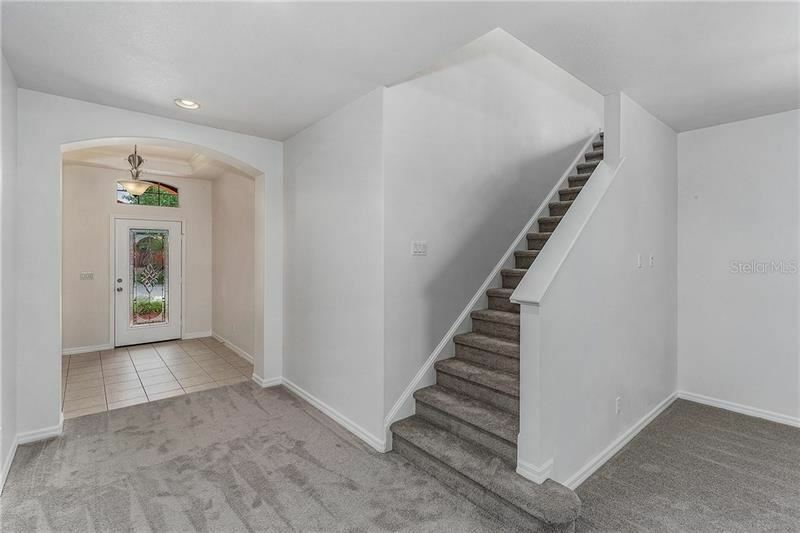 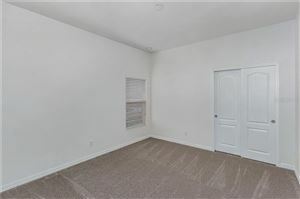 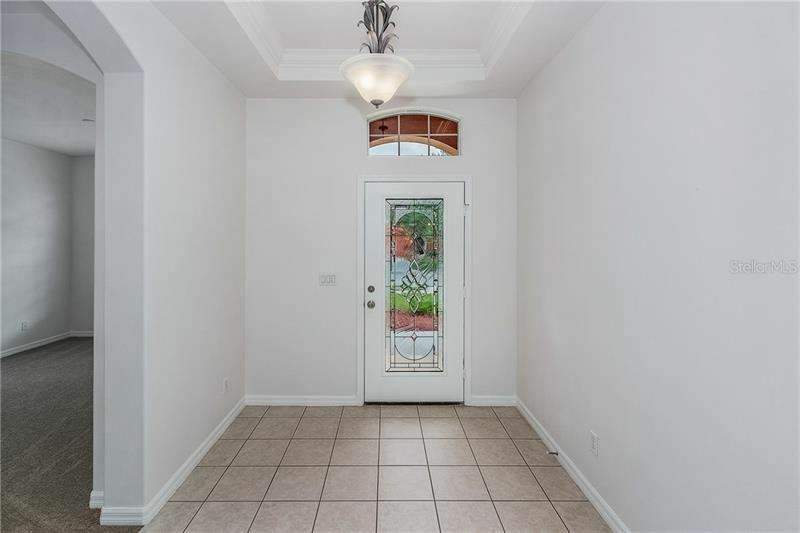 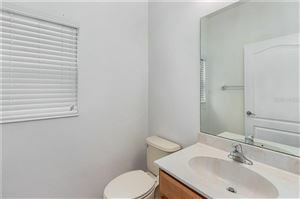 This move-in ready home also features an Office/Den and a Large 2nd Floor Bonus room with full bathroom. 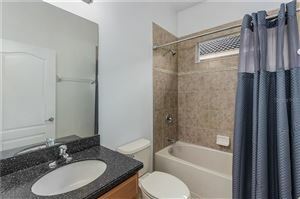 New A/C System just installed April 2019! 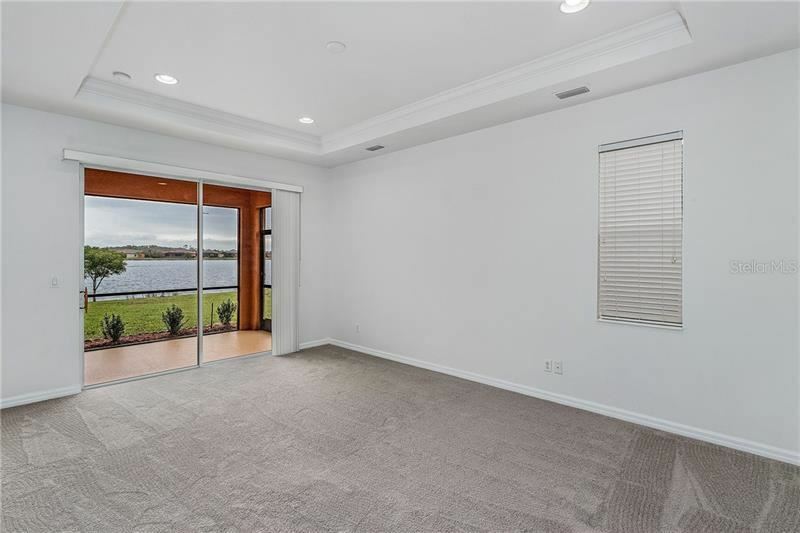 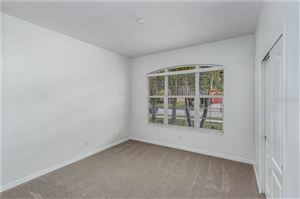 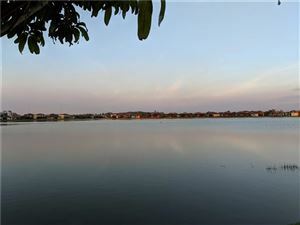 Everyday is like vacation with beautiful lake views from most rooms of the home. There is a large, screen enclosed porch to lounge on and enjoy the beautiful lake views. 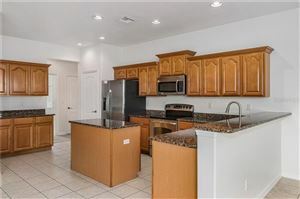 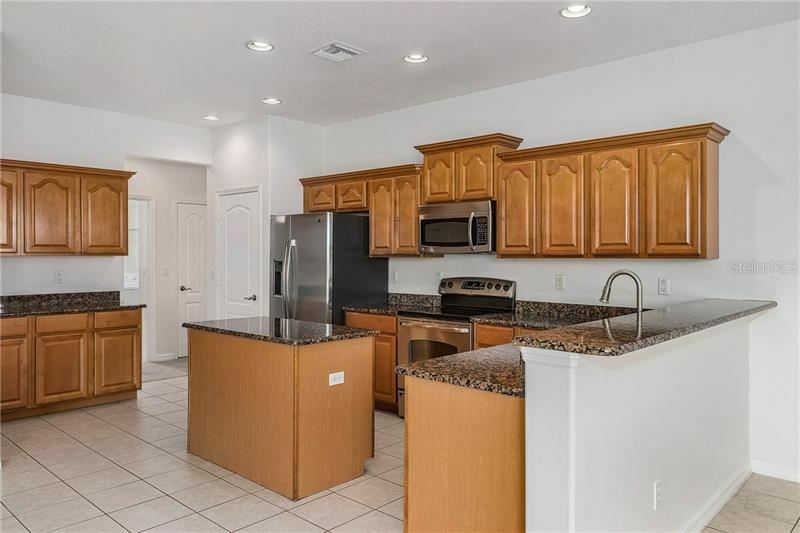 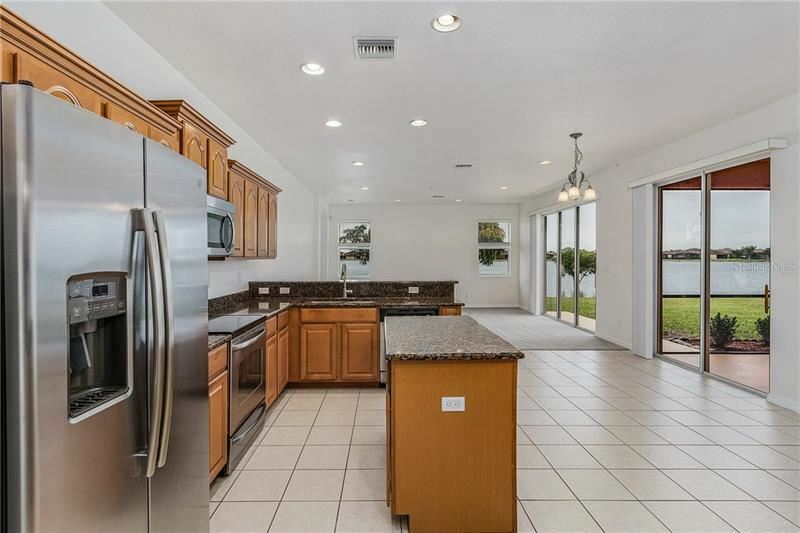 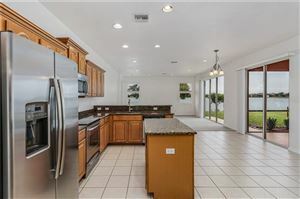 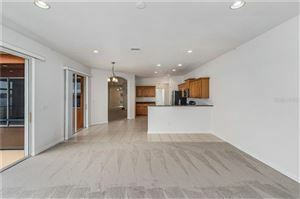 The spacious kitchen features an abundance of cabinets and has a kitchen island with electric and long breakfast bar and also features all stainless steel appliances (side-by-side refrigerator new). 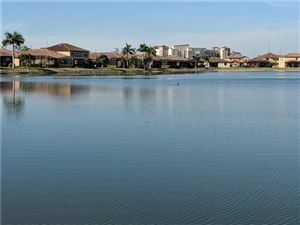 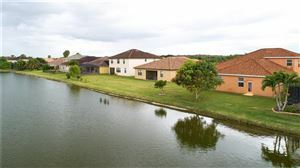 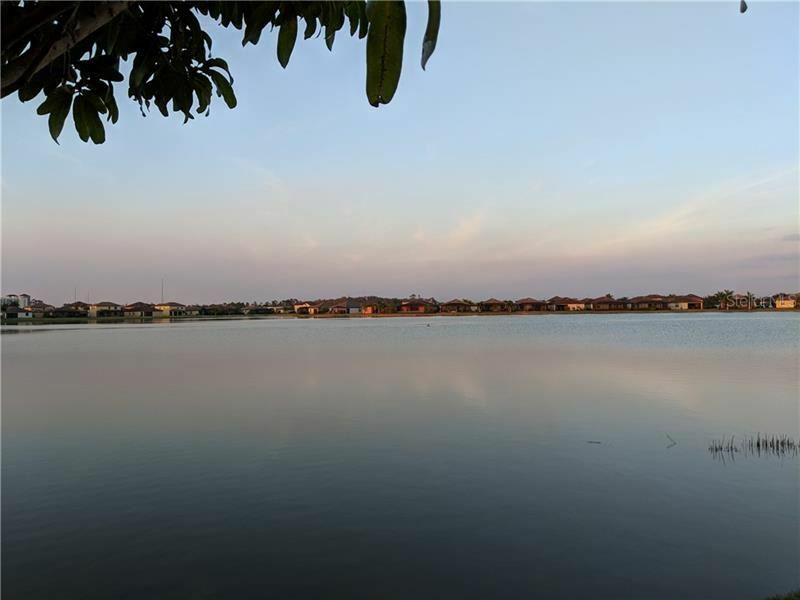 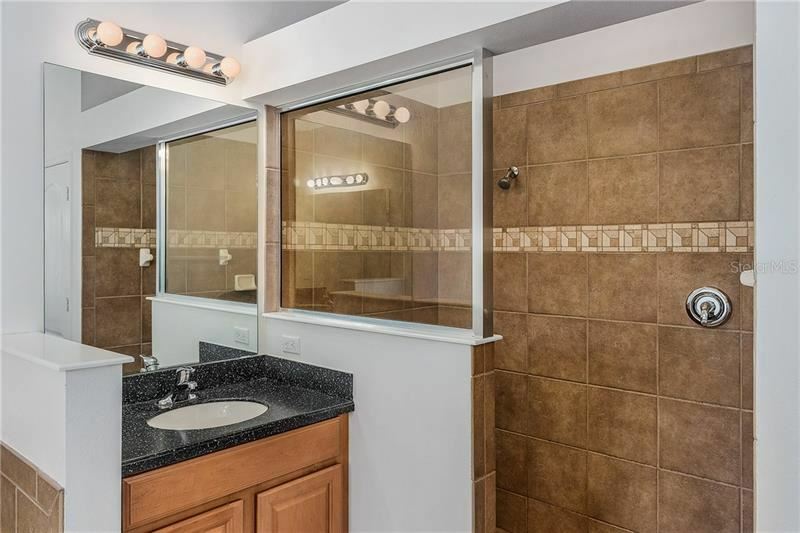 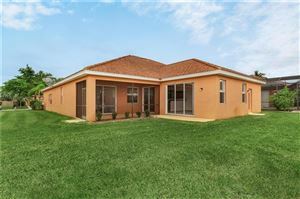 Don't hesitate to make this lovely lakefront home yours! 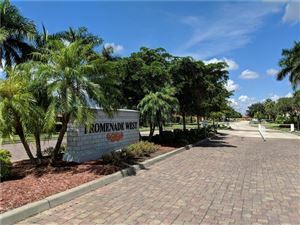 Forum Blvd to Via San Giovani St to left on Via Campania St to right on Via Murano to Left on Via Piazza Loop to address on right. 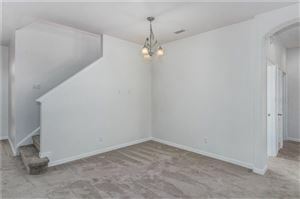 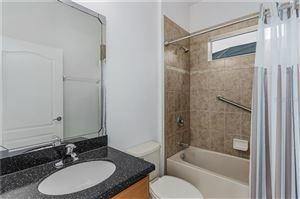 The approximate monthly Principal & Interest payment for this property would be $2,176. 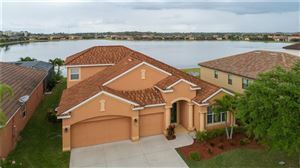 This payment is based on a 30-year loan at a fixed rate of 4.12 % with a down payment of $38,490. Actual lender interest rates and loan programs may vary.